These are our go-to guys for roofing repair! But did you know they also specialize in Solar installations. 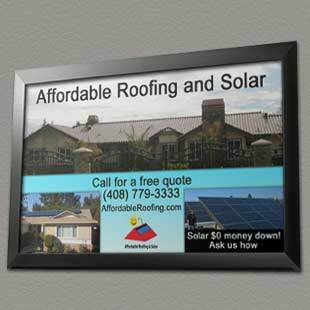 Ask them about their $0 down solar plans.